Welcome to Seychelles, one of the most beautiful islands in the world. An archipelago and a set of 115 islands in the Indian Ocean. It is situated in the east of the African continent and near to the islands of Comoros, Mayotte, Madagascar, Reunion and Mauritius in the south. Popular for its quality beaches, the biggest attractions of the country, Seychelles constantly attracts visitors as expatriates for its luxury resorts, wildlife and marine life. If you’re seeking for a dream destination, Seychelles is the perfect destination. The Seychelles islands have one the finest ecotourism and smallest population of any independent African continent; 92,000 locals however part of the African Union. WHAT SHOULD I KNOW ABOUT SEYCHELLES? Victoria is the official capital of The Seychelles Islands and situated in the north of the north-east of Mahé islands and one of the smallest capital cities. Victoria is home to the economic, political and commercial activities of the country. It has also around a third of the Seychelles population. However, Victoria is a modern town where you’ll find everything you need: markets, shops, shopping malls, gardens and colonial infrastructures. 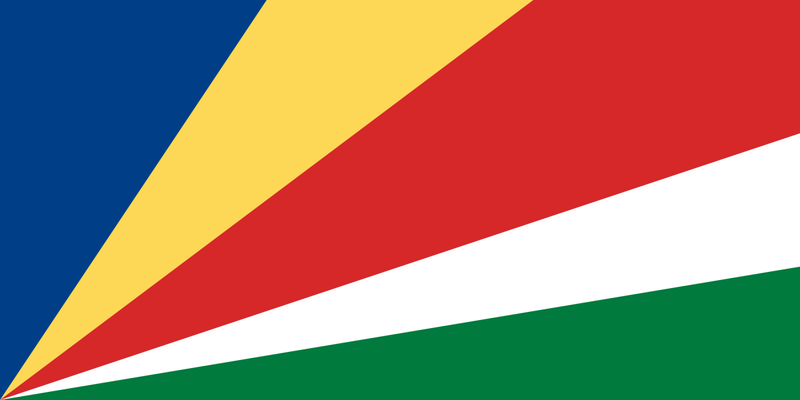 Seychelles have three official languages: Seselwa, French and English. Seselwa Creole, the local dialect is by far the most spoken language of the country. French and English are both used for official purposes: administration, commerce, politics and education. In a few years, the Seychelles economy expanded and became diversified in several industries namely the tourism, fishing, subsistence farming, agriculture, manufacturing, oil drilling and real estate sectors. Since the Seychelles independence in 1976, the impact which the tourism industry has had is terrific. International airports, nature preservation, tourism packages, luxury accommodations, guesthouses have emerged. Despite the influx of tourism, the fishing industry is still positioned in the first place. Seychelles has one of the biggest reserves of fish in the world with more than 1000 species. Agriculture and farming are also popular industries and contribute to the import and export activities.